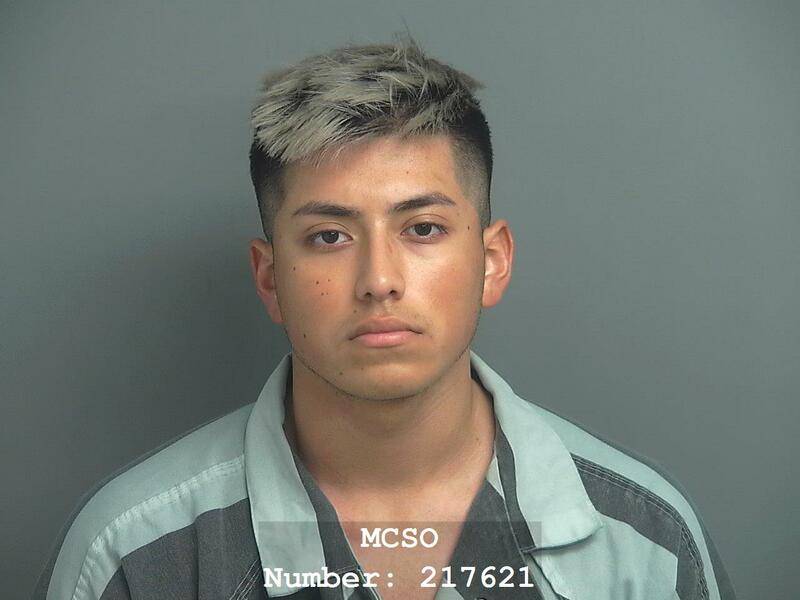 On July 10, 2018, at about 11:00 pm, Deputies with the Montgomery County Sheriff’s Office were dispatched to an aggravated robbery that had occurred at the intersection of Woodlands Parkway and Flintridge in Woodlands, Texas. While in route, Deputies were advised that the victim was driving his Cadillac passenger car when he stopped for the red light at the intersection of Woodlands Parkway and Flintridge when getting struck from behind by a Toyota Camry. The victim and the driver of the Toyota pulled over to inspect the damage. While inspecting the damage, a Jeep Compass pulled up in front of the Cadillac and the passenger of the Jeep got out wearing a black mask and pointing a shotgun at the victim. The armed suspect grabbed the victim and ordered him to come with him with a threat to shoot him if he didn’t comply. The driver of the Jeep then grabbed the victim from behind, at which time a struggle between the victim and the suspects ensued. The victim managed to get away and ran into a wooded area adjacent to the roadway. The passenger of the Jeep jumped into the victim’s vehicle (Cadillac) and all three vehicle fled. Responding Deputies and Dispatch aired suspect vehicle information. Deputies responding to the area, observed the Jeep traveling east on Woodlands Parkway and conducted a stop on the vehicle. During the stop, Deputies detained the driver identified as David Delgado (H/M) 19 years of age from Houston, Texas. During the stop, Deputies found the shotgun and mask along with numerous other criminal instruments in the vehicle that showed the suspects intent. Montgomery County Sheriff’s Office Deputies were patrolling Interstate Highway 45 and observed the victims Cadillac traveling south on IH-45 near Rayford/Sawdust Road. 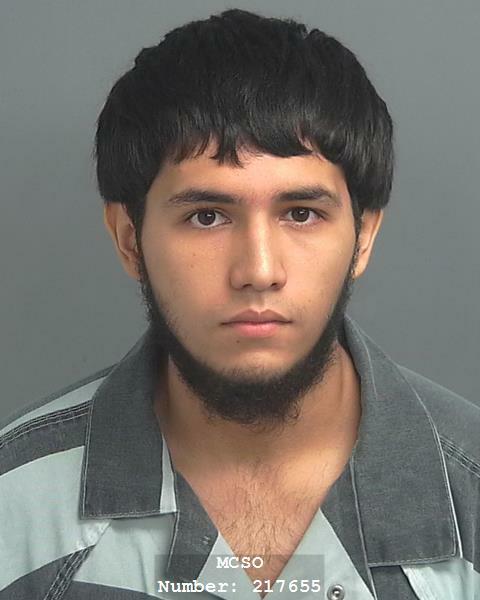 Deputies conducted a traffic stop on the vehicle and the driver was identified as Ricardo Govea (H/M) 19 years of age from Houston, Texas. Both Delgado and Govea were arrested and charged with Aggravated Robbery and transported to the Montgomery County Sheriff’s Office Jail. The driver of the Toyota was not located, but the case is currently still under investigation.